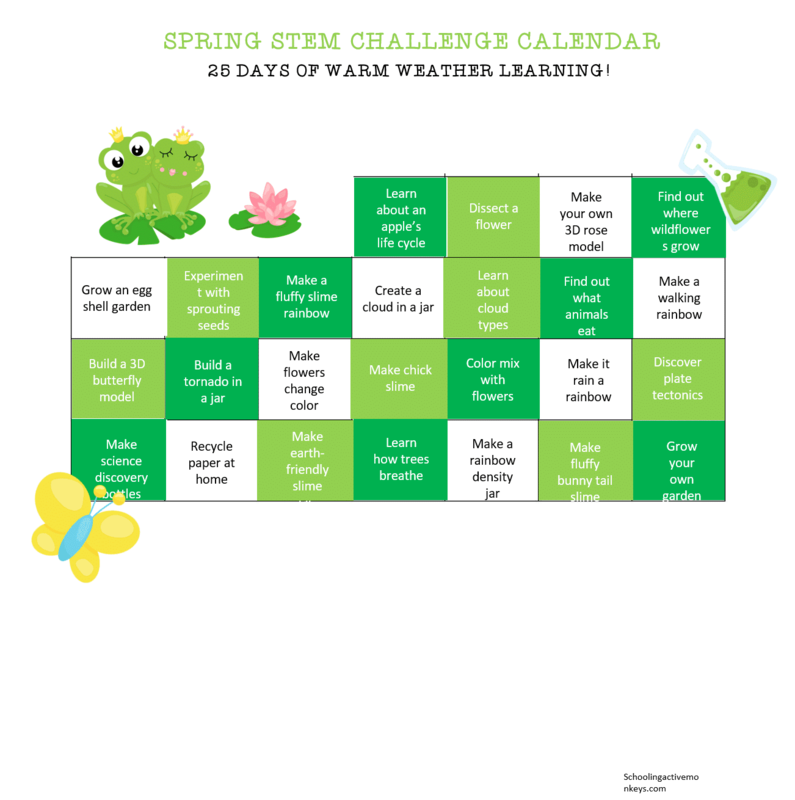 Make learning spring science fun and easy with these spring science worksheets. 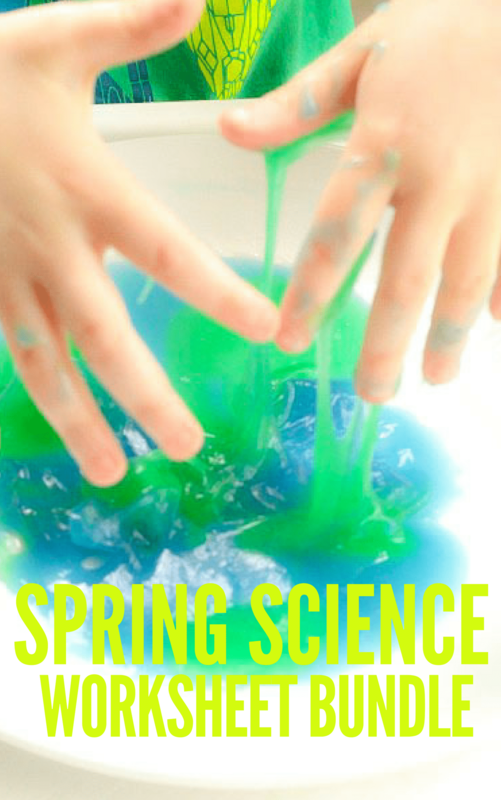 Save your time and sanity with the spring science experiment worksheet bundle. 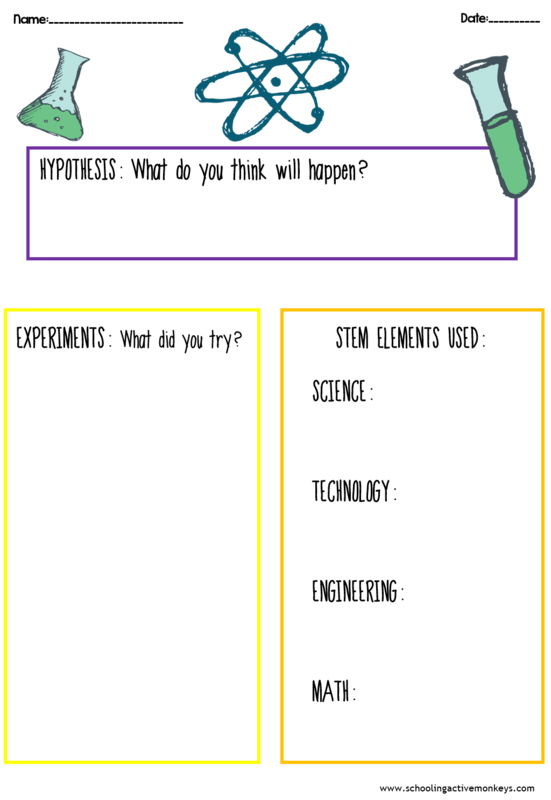 Use this worksheet bundle with the complete spring science experiment bundle! You will be directed to the download page. 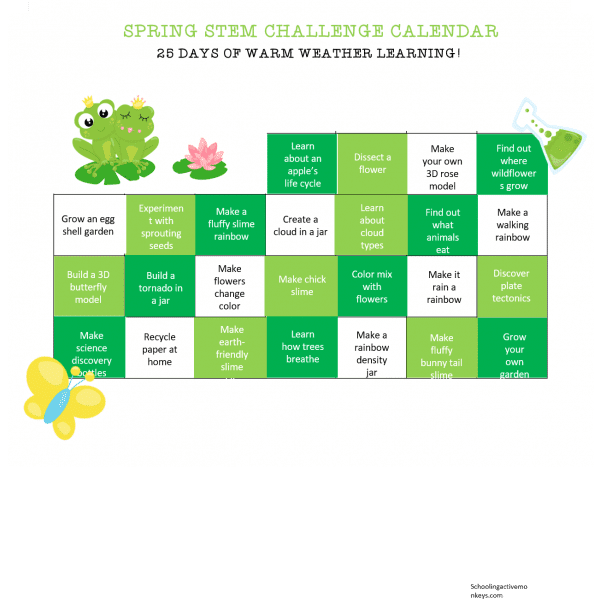 Click “Download: Spring Science Worksheet Bundle” to save your printable. You will also be sent an e-mail link to download your printable.